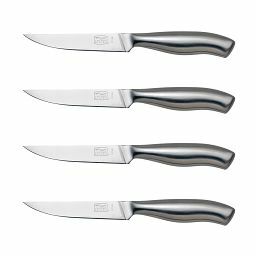 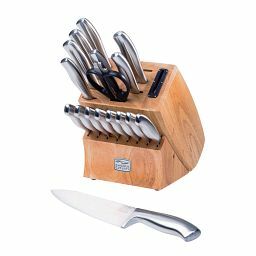 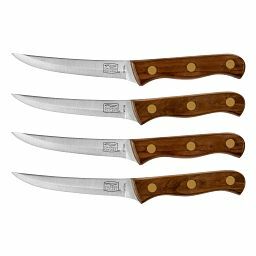 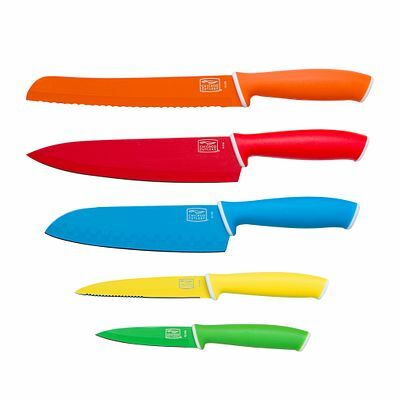 Five colorful knives with high-carbon stainless-steel blades handle a range of kitchen tasks. 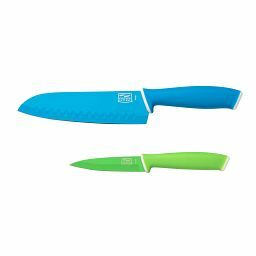 Easy to love—and even easier to find—our brightly colored knives stand out in the kitchen. 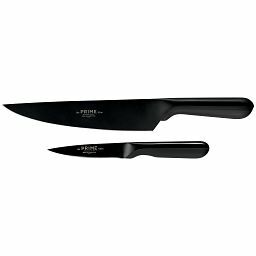 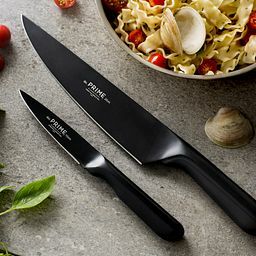 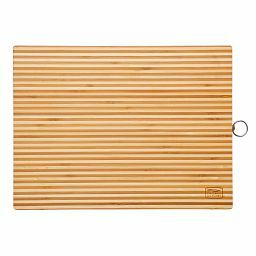 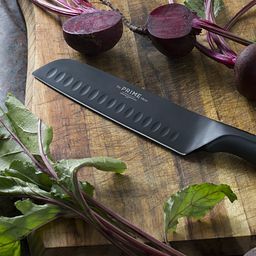 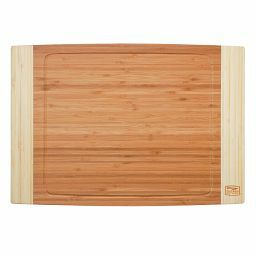 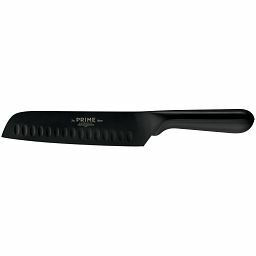 Each essential style has a soft-grip handle that’s color-matched to a nonstick-coated blade made of high-carbon stainless steel. 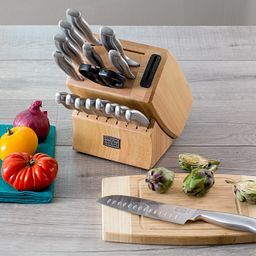 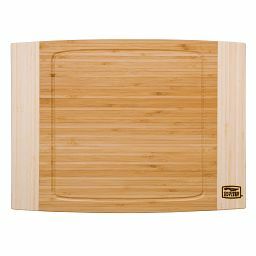 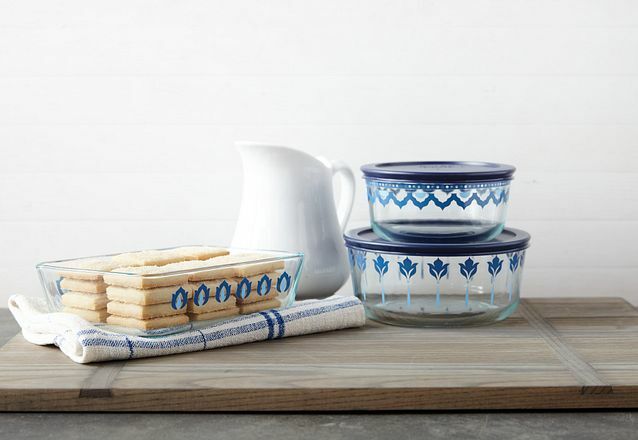 Chopping, mincing, slicing, peeling, paring—you’re covered.